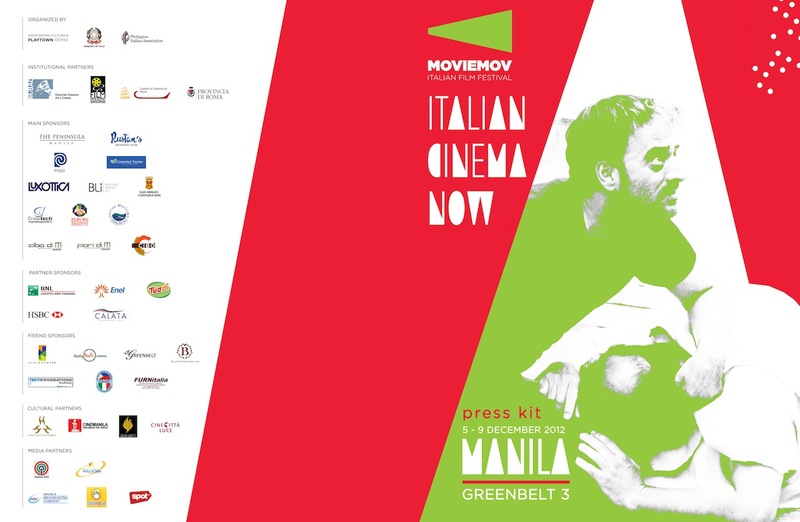 On its second year, Moviemov: Italian Cinema Now offers some of the best films from Italy to be shown at Greenbelt 3 cinemas in Makati City from December 5 to 9, 2012. 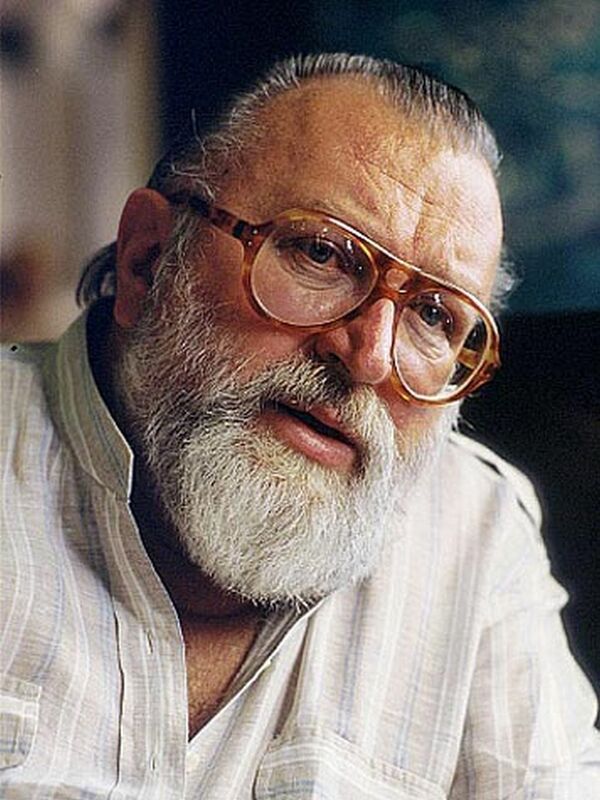 Seven (7) choice Italian films by various directors released in 2012 and a retrospective of seven (7) films by Sergio Leone, the master of the “spaghetti western” genre, are the main offerings. Five (5) selected Filipino films are likewise featured in this festival. 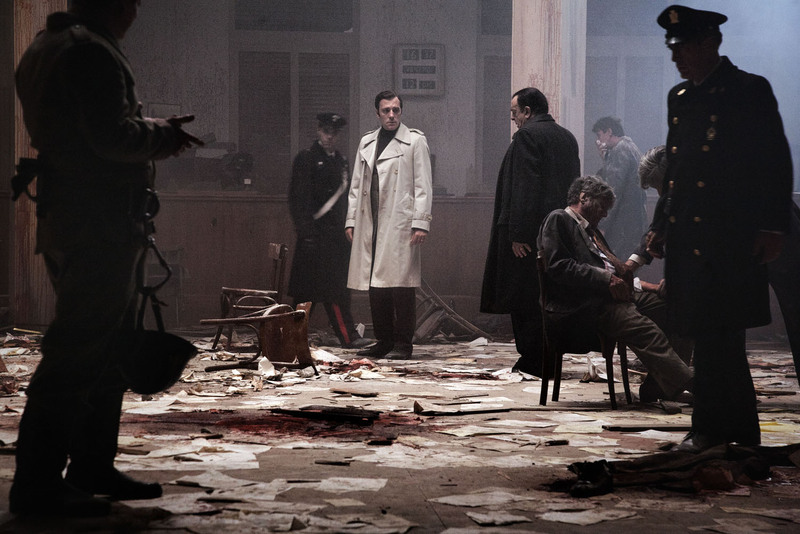 The film is the winner of the Golden Bear at the 62nd Berlin International Film Festival in 2012 and official entry to the Best Foreign Language category of the 2013 85th Academy Awards. 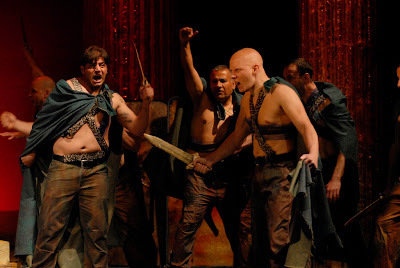 In this film, inmates at a high-security prison in Rome prepare for a public performance of Shakespeare's "Julius Caesar." It is a powerful dissection of contemporary Italian society. 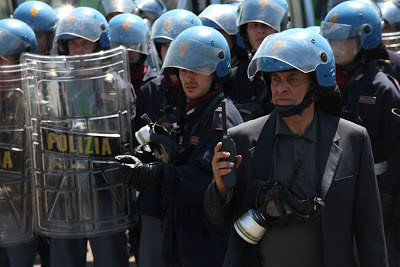 In the film, in an abandoned building in Naples, an unassuming, chubby teenager is forced by the Camorra to stand watch over a mysterious young woman — but as the hours go by, the power dynamic between captive and jailer radically alters. L’intervallo was featured in the Discovery section of the 2012 Toronto International Film Festival. Three divorced men are forced to live together. However, this precarious situation quickly becomes problematic as the men have to deal with ex wives, young or grown-up children and capricious new partners. Finally they come up with an idea that should help them out of their plight, but it’s just another disaster waiting to happen. Pietro discovers his new apartment is already occupied by seven and half other-worldly residents who are difficult to ignore and impossible to evict. But in time, they become the closest friends he has ever had. Forty year old Nicola owns a factory that is on the brink of closing. His wife Laura becomes more and more remote and Nicola realizes that his marriage is endangered. 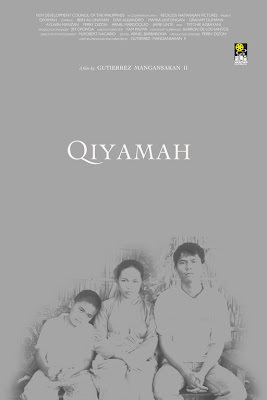 Instead of confronting his wife, he follows her to confirm his suspicion, which brings the situation to a head. 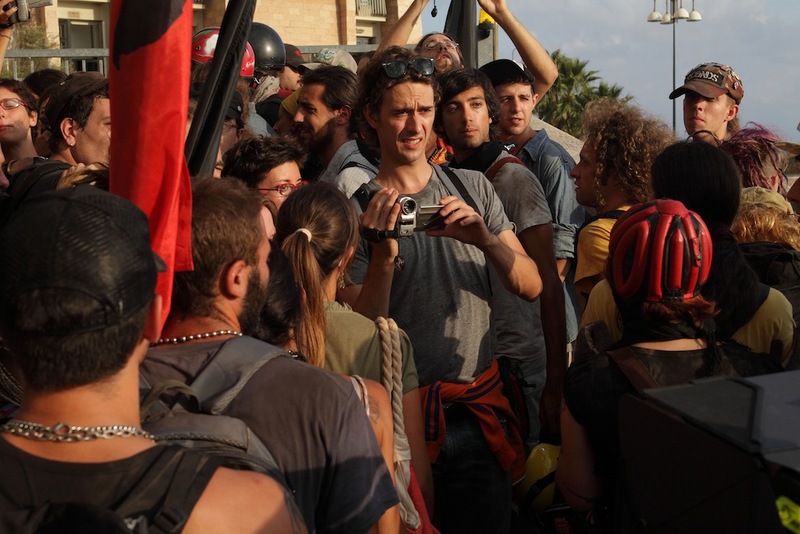 Reconstructs the events of the last terrible day of the G8 summit in Genoa from multiple points of view to analyze how frustration can explode into raw, incontrollable violence. 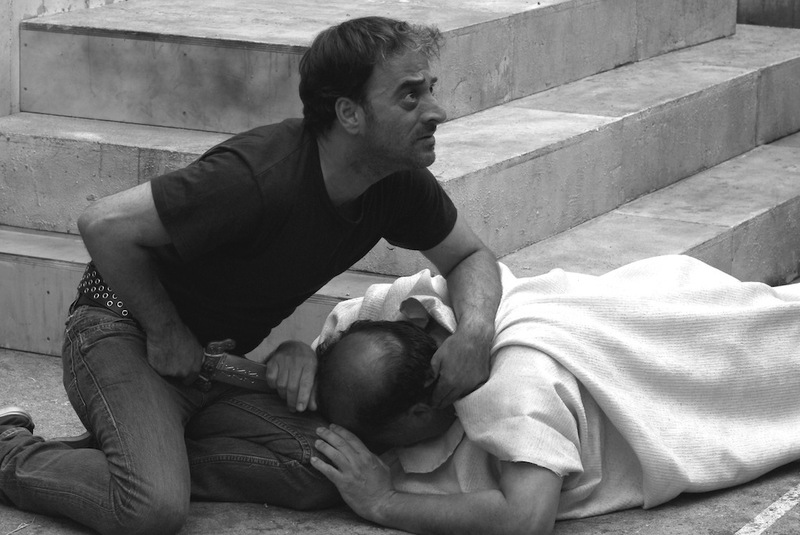 Diaz won 2nd place Audience Award in the Berlin International Film Festival 2012. 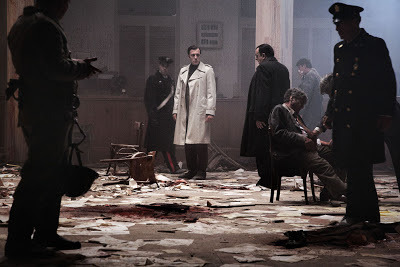 The story takes place in December 1969 in Milan, following the bomb explosion at piazza Fontana branch of the Banca Nazionale dell’Agricoltura. The explosion caused the death of 17 and wounded 88 people. 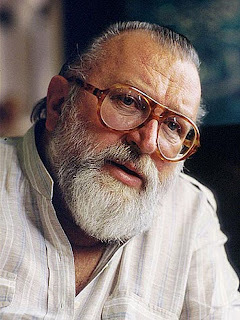 The 2nd Moviemov Festival will pay homage to Sergio Leone, master of the spaghetti western genre. 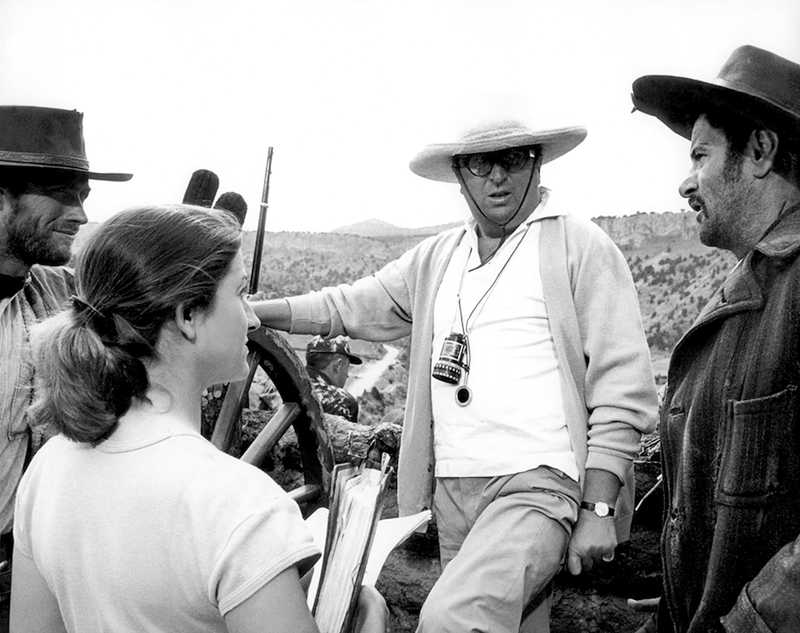 The Sergio Leone Retrospective will feature films such as The Colossus of Rhodes, A Fistful of Dollars, For A Few Dollars More, The Good, The Bad and The Ugly, Once Upon a Time in the West, A Fistful of Dynamite, and Once Upon a Time in America. The 2nd Edition of Moviemov in Manila is also a competition of contemporary Italian movies judged by the audience. 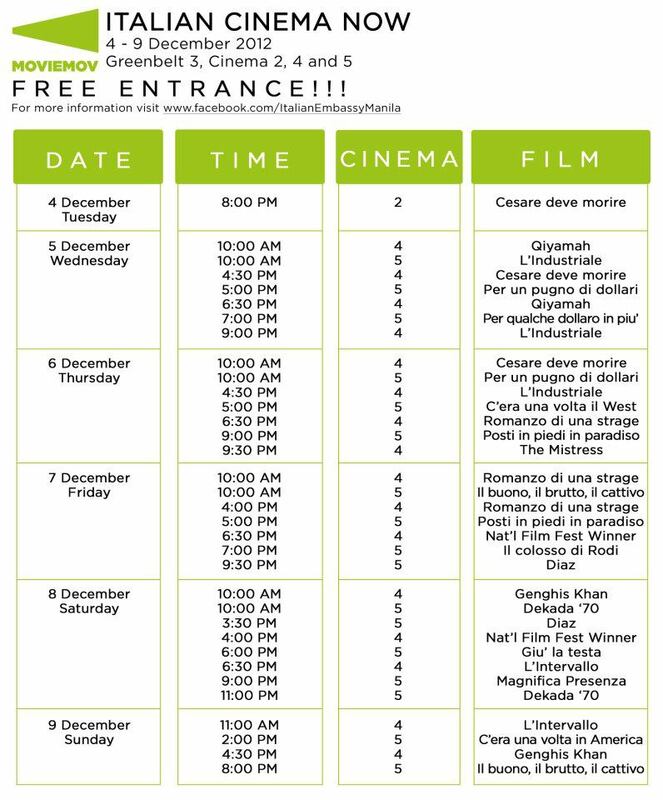 Unlike last year, this season will be a venue for workshops and roundtable discussions among Italian and Filipino filmmakers and producers in order to have an international exchange of ideas and concepts in filmmaking, as well as discuss future collaborations and lasting partnerships. Manuel Conde’s Genghis Khan (1950) and the winner of National Film Festival in Davao will be featured as well. What makes Moviemov different this year is also the educational component. There will be a special screening for the high school and university students at 10:00 am on December 5-8 (Wednesday to Saturday). 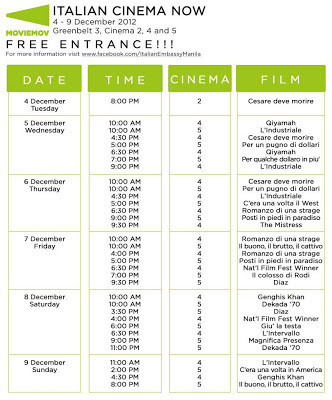 The Embassy of Italy and Playtown will provide free transportation for the students. 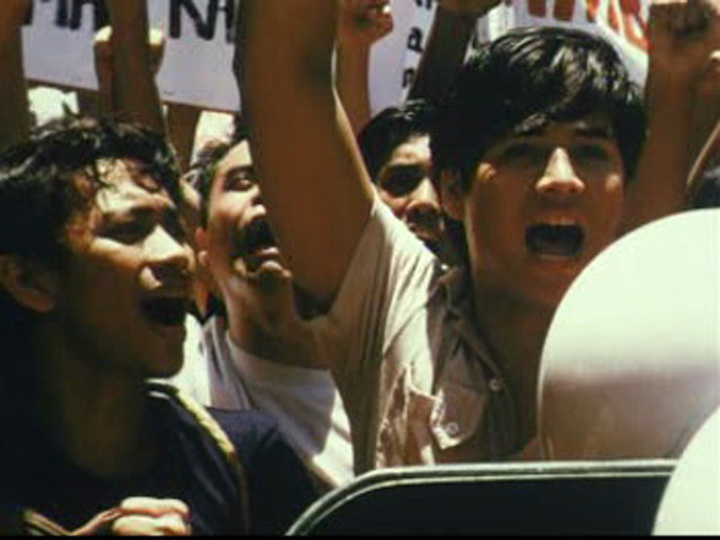 After watching the movie, the students will have the chance to interact with the Italian and Filipino celebrities. but on a first-come-first-served basis.